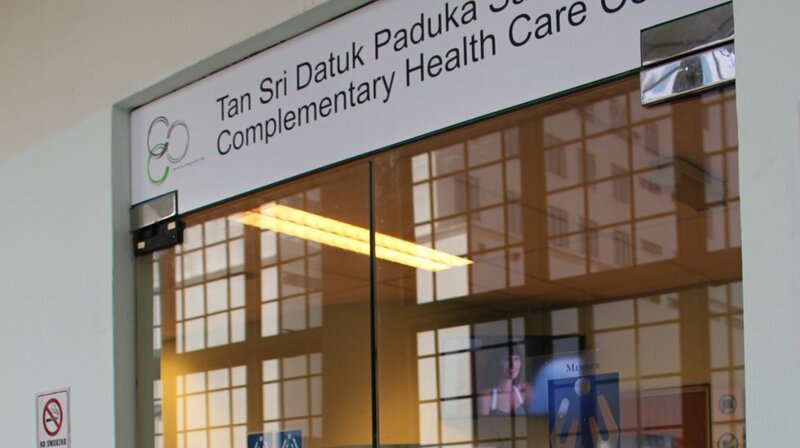 Tan Sri Datuk Paduka Saleha Complementary Healthcare Centre was established in 1997 to provide the public with professional health care options to conventional medical intervention. Our company is the pioneer in introducing chiropractic (back care) service with the treatment of disease by adjusting the spine and other body structures without prescribing drugs and surgery. 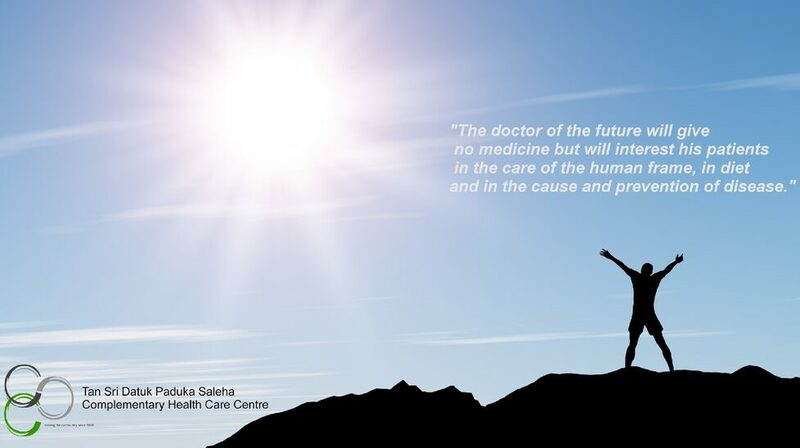 In addition to providing chiropractic care, we established our podiatry (foot care) centre in year 1999 and physical rehabilitation centre in year 2000 to fully address the problem of each patient. Copyright © 2019 Chiropractic Centre, Petaling Jaya. All rights reserved.